So you have decided you want solar, but a bit confused about what that means? 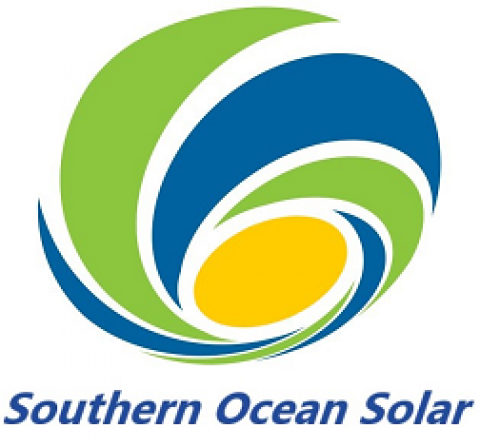 Southern Ocean Solar was created to provide easy, transparent & meaningful service to our clients and help them regain control of their energy and how much they pay for it. Before you install solar, think about your household energy use. Most Australians consume 40% more energy than they should. Become energy efficient. Energy efficiency will cost you nothing, save you money and also allow you to purchase a smaller and cheaper solar system. Click this link to the Australian Government Energy Efficiency website and save some money before you spend it with Southern Ocean Solar on an energy solution. If you want to keep your energy lifestyle the way it is here’s an idea of the average Australian household and the size of the solar system you might need. We believe solar should enhance building architecture. There is no reason solar shouldn’t look good and save money. This is why Southern Ocean Solar prefers SolarEdge DC-optimised technology which increases design flexibility and improves solar production. If you would like to know more about solar for your home give us a call on 0413 330 308 or send us an email at info@southernoceansolar.com.au for a chat or free quote and site inspection.